Maybe I should have brought my Louis Vuitton handbag for this one ;-) Or the most elegant pair of shoes in my collection.. 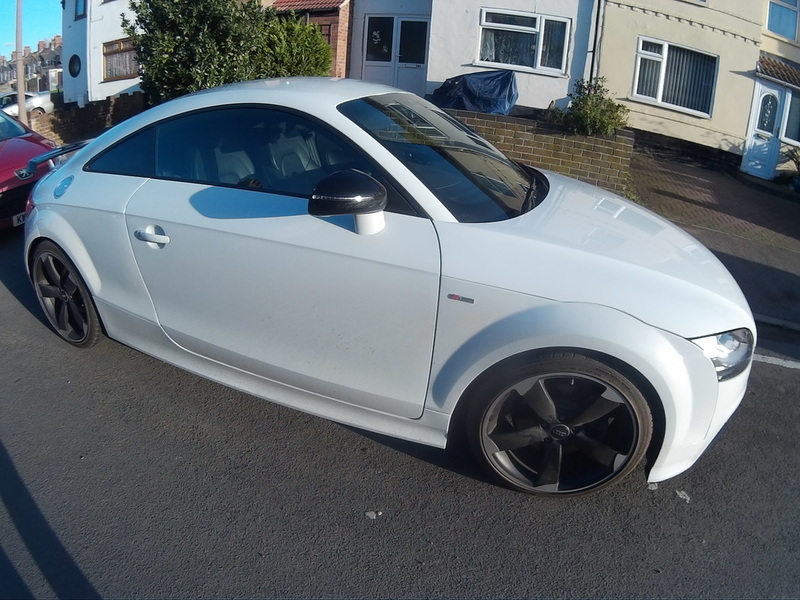 There has always been something 'girly' about the Audi TT's of the past - however, our Lord of the Rings (OOOO) manufacturer have gone for a bit more 'beef' in recent years. 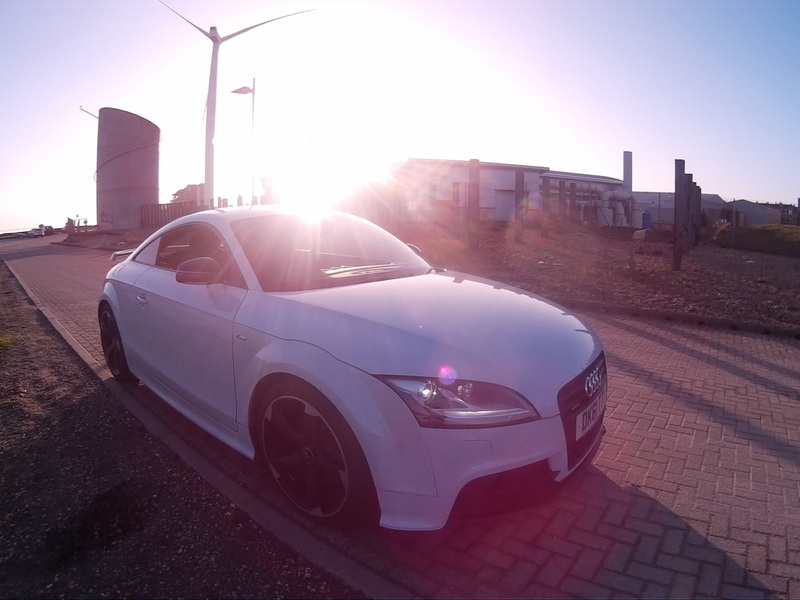 Let me introduce the Audi TT 2.0 TFSI, with 'DSG' (Direkt Schalt Getriebe) and paddles for the ultimate driving experience. I say ultimate because the BEST driving experiences are had with Auto Gearboxes in my opinion. The world's fastest cars have Auto Gearboxes, and I am a much better driver when using Auto Gearboxes (with paddle shift) for spirited driving. I think 'men' who have bad things to say about Auto's need to realise it isn't 1980 anymore. Playing Forza in the bedroom doesn't equate to having experience of modern cars (and transmission). I can understand the preference for a Manual Box if you've got an older BMW E36 325i/328i/M3, or cars like Honda Civic Type R/Renault Clio 2.0 Sport, but with newer cars having more power/torque it is much safer keeping both hands on the steering wheel! ​This car drives really well. The interior is comfortable and really modern! Its just as comfortable as a new Audi RS6 or Lamborghini Huracan with respect to the clean lines and interior trim. 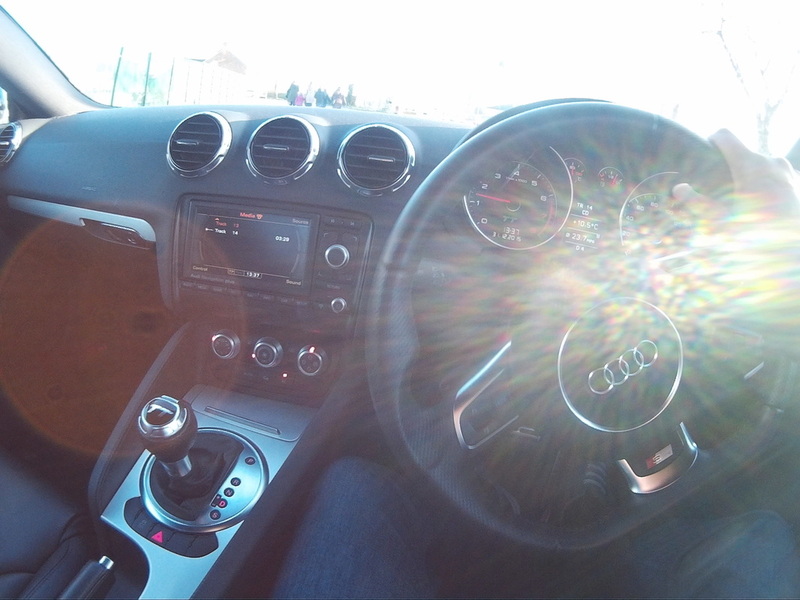 I love the air vents and climate control dials - this is a perfect car to sit in. Like the VW Scirocco - it is the evolution of the MK5 Golf - perfection! I'm really loving this thing, and am not looking forward to handing it back. If I could afford two cars I would have this and the 911. 100% perfect. 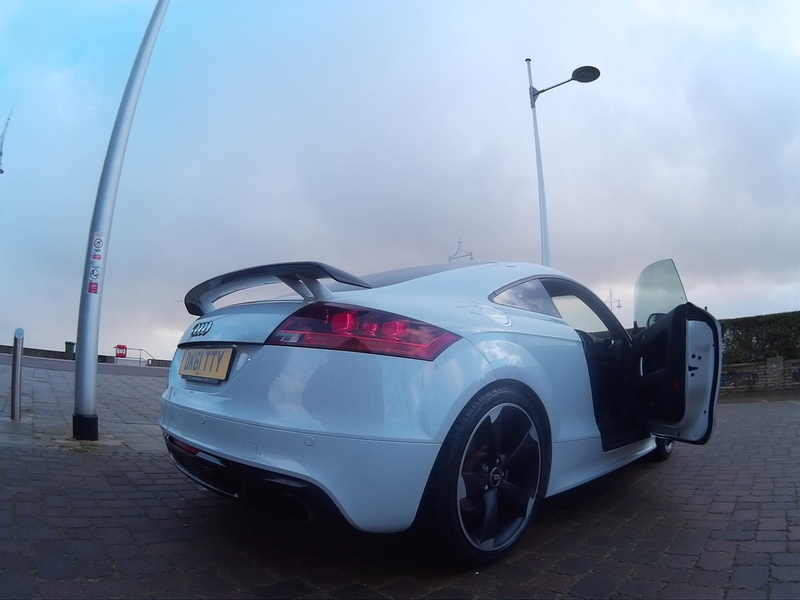 These newer Audi TT's are like a MK5 Golf without body roll. What is there to not like about that? I get the same 2.0 TFSI engine pumping 200hp (easily tuneable to 250-260hp with remapping only), and my favourite gearbox to make use of this chassis. I love how it drives. I love the steering, its direct, to the point. Aim/Point/Shoot. I've yet to lose traction in this car, this thing is PLANTED! It is actually one of the best modern cars I've driven in a long while. Nice and responsive. This car has a different ECU to the earlier 2.0 TFSI models - probably Audi trying to combat bad tuning and customers visiting with engines running lean and things going wrong (such as High Pressure Fuel Pump/Camshaft) from bad examples of 'remapped' files. Unless a vehicle tuner can explain what AFR (Air/Fuel Ratio), Boost Request (and Boost 'actual') after remapping, Rail Pressure request and some simple (general) knowledge of Fuel Stratisfied Injection - walk away. It isn't worth having headache or a damaged engine from using bad tuning or dodgy £9.99 programming tools as many new 'tuning companies' are doing! To end - the the throttle is immediately responsive, and runs a steady 12.0-12.2 AFR (0.82 Lambda) for safety, whilst retaining a good power band to redline! What a car! I thoroughly enjoyed spending time in this little beast - many thanks to James Squires for being kind enough to let me use his vehicle for the review. I will be doing some more work on this engine soon!